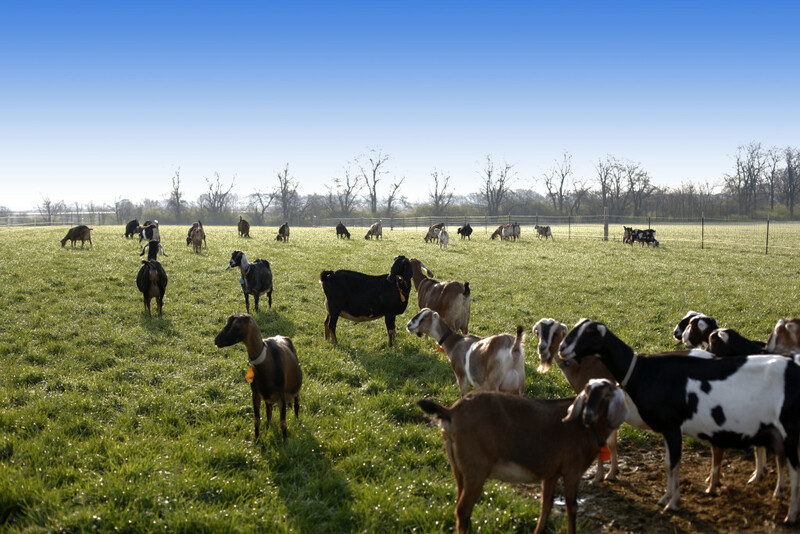 Prairie Fruits Farm & Creamery, LLC, located in Champaign, Illinois, makes artisan, farmstead goat cheeses and goat milk gelato from its herd of 80 milking goats. OwnersLeslie Cooperband and Wes Jarrell also host Slow Food, farm-to-table meals and other agri-tourism events. This entry was tagged A Farmer's Road, Documentary, Good Food Festival, Leslie Cooperband, Prairie Fruits Farm & Creamery, Slow Food, Sustainability, Wes Jarrell. Bookmark the permalink.